About - Reed and Company Inc.
Reed and Company Inc. was founded in 1999 with the purpose of providing practical and efficient real estate solutions to a diverse group of clients. 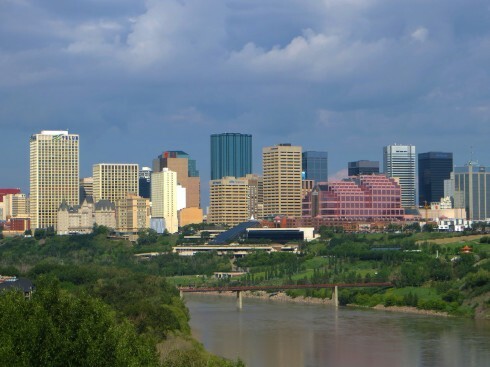 We are based in Edmonton and our primary focus has been Western Canada and the Territories but our clients have taken us from coast to coast over the years. Our direction has always been dictated by making a clear, unvarnished assessment of the situation we are presented with and formulating a plan that is as realistic and efficient as the market will allow. The best possible real estate decisions based on the actual market conditions as opposed to baseless opinion or wishful thinking are always our goal. This premise requires superior market knowledge, the ability to assemble a coherent picture from the disparate pieces of information that are often overlooked by other real estate professionals and the strength to make the difficult decisions that today’s real estate market demands. This approach has allowed our firm to assist in site selection for many national and regional retail clients across Canada, the redevelopment of enclosed shopping centres, the remerchandising of the retail portion of major mixed use developments, the development of new retail projects, leasing of existing projects, property management and the purchase and sale of many different types of properties. All of these activities have been and are today, guided by the simple premise that a well-informed, unbiased assessment of the situation will provide superior results, an idea that has been proven true time and again in dozens of transactions across Canada.